For more information or other size rack drawers please see our other listings under flightcases. Please call the shop on 01379 644135 to pay by card. 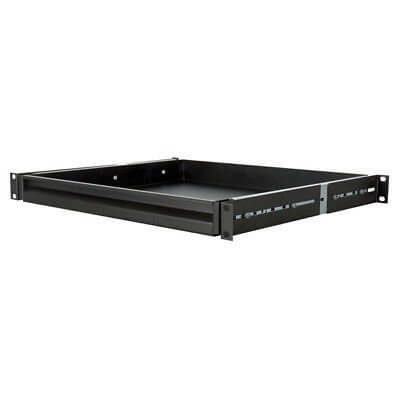 SUITABLE FOR STORING GEAR OR PLACING KEYBOARD ETC ON.